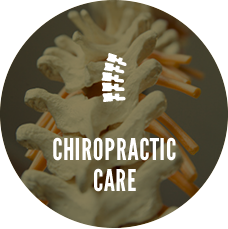 Chiropractor Plainfield IN | Robert J Krause, D.C.
Our practice is focused on getting the patient well. We greatly value the doctor / patient relationship and strive to allow the time needed for that to develop. Our goal is to eliminate every shred of apprehension and make you feel at home. 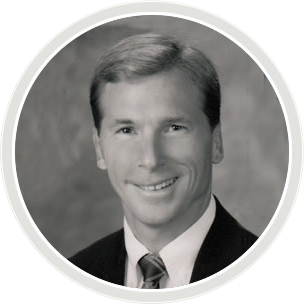 Chiropractor Plainfield : Robert J Krause, D.C.
As a chiropractor in Plainfield, I get to help people who suffer from a variety of health issues. Naturally, chiropractors help traditional back and neck problems, but chiropractic has also produced wonderful results with a variety of other health problems. Newborns, seniors and everyone in between can benefit. Learn more about me as a Plainfield chiropractor. 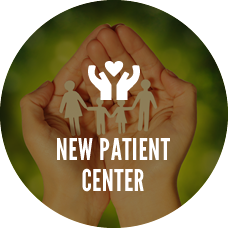 Find out what to expect on your first visit to our Plainfield practice. 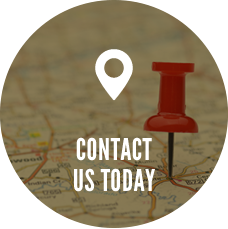 Get directions to find our convenient Plainfield location . I initially sought Chiropractic are as a young college athlete. I was experiencing back and hip pain.I was born into a family of medical doctors so naturally this was the area that I first turned to. I quickly realized that a regimen of drugs and surgery were my only options available through that route. When I was finally introduced to Chiropractic, you can only imagine my relief and excitement. Not only did I get relief from my pain, but I had an increased overall feeling of well being. Give our clinic a call today! 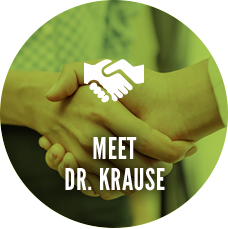 Dr. Krause has treated my back about a half a dozen times over the last 10 years all with great success! My MD perscribed pills that masked the problem, Dr. Krause fixed the problem. You won’t be sorry you went once your pain is gone. Fair prices as well!